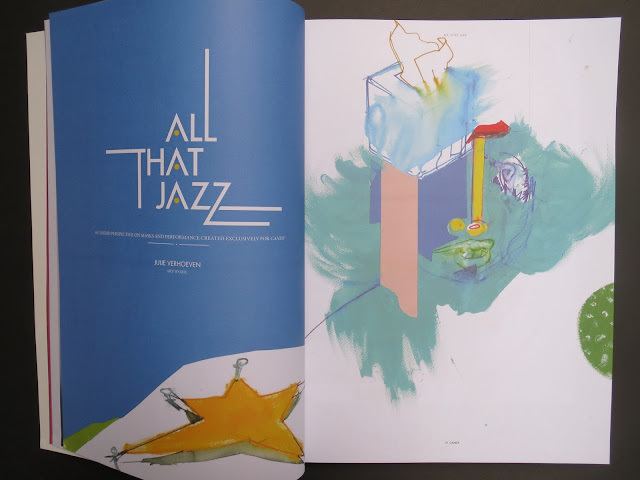 All That Jazz - Julie Verhoeven for Candy Magazine issue 6. 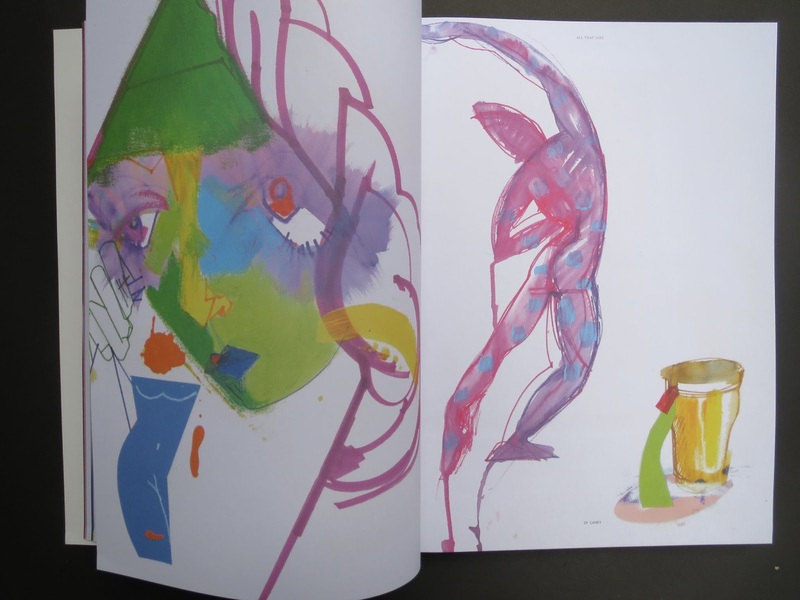 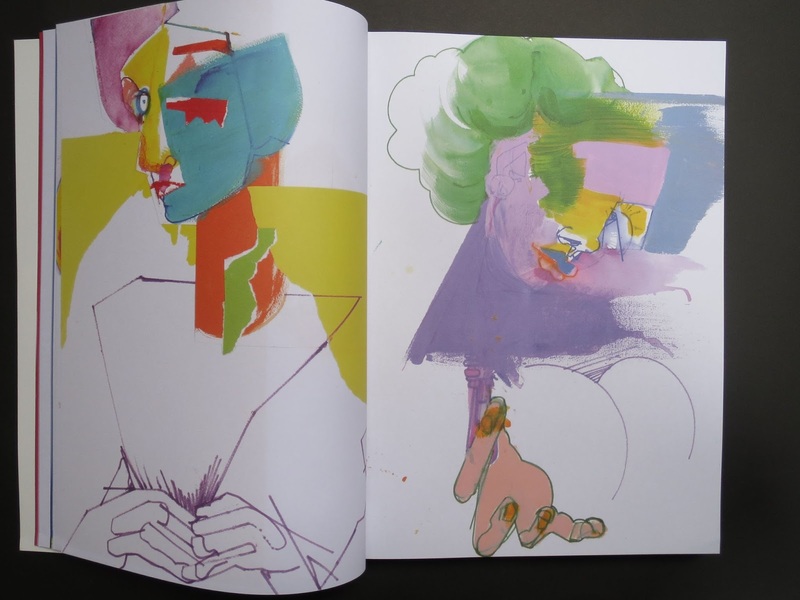 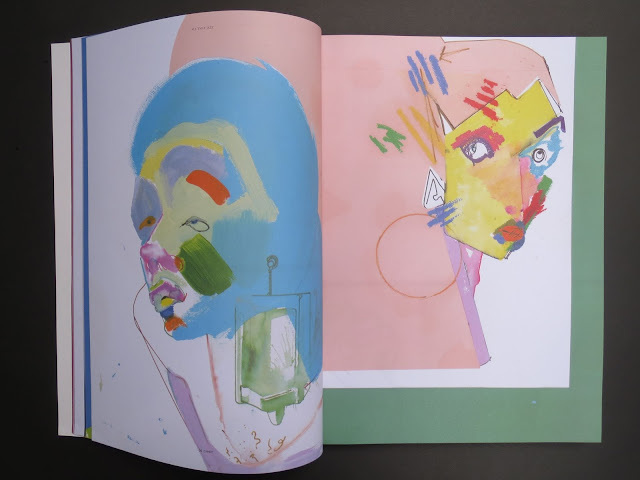 The latest issue of Luis Venegas' infamous transversal style bible, Candy, features 12 pages of new work from Julie. Sold out online but available at 80 euros from select bookstores, the issue isn't cheap, but as usual, an incredible collectable that quickly appreciates in value. 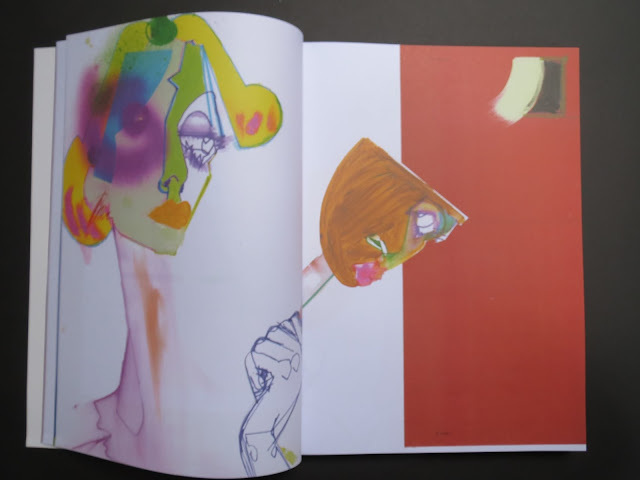 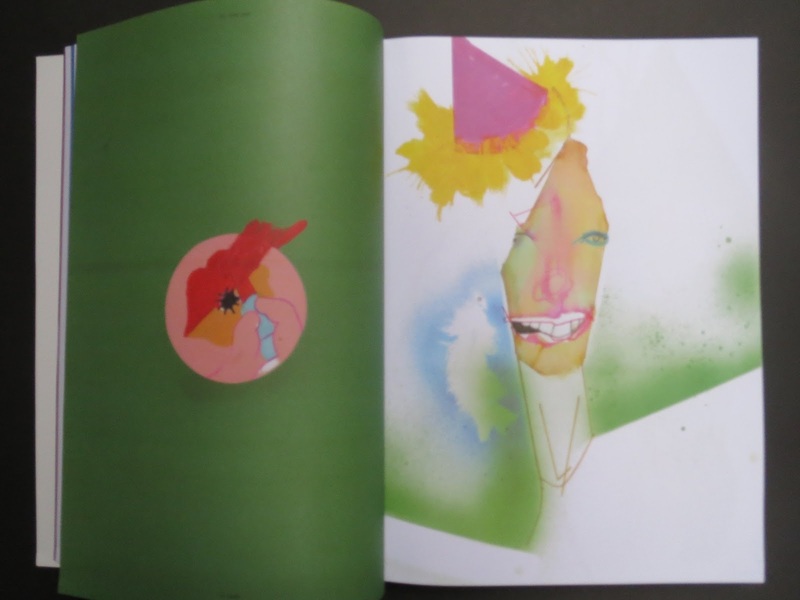 Candy is created by Luis Venegas, famed self-publisher and ardent fan of fashion illustration, having regularly featured illustrators such as Jordi Labanda in past issues.